Our values define us as an organisation. 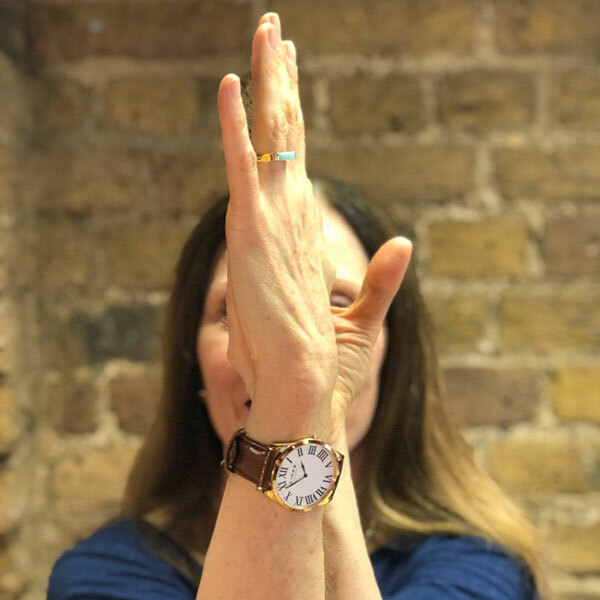 We don’t just pay lip-service to them either – for our quarterly ‘Superhuman’ peer awards system, we nominate and vote for colleagues based on how well they have lived up to these values. We consistently challenge ourselves and clients to aim higher and go further. We create the right environment, energise people and ensure widespread and enthusiastic contribution. We raise aspirations, inject insight and open up people’s eyes to fresh possibilities. We ensure that solutions are sharply focused on a clear definition of success. We work alongside clients so that they become better equipped to deliver change and unlock performance. Our people have a very strong sense of what it means to be an Igniter. They’re not all cut from the same mould, but in their own ways convey our organisation’s personality. 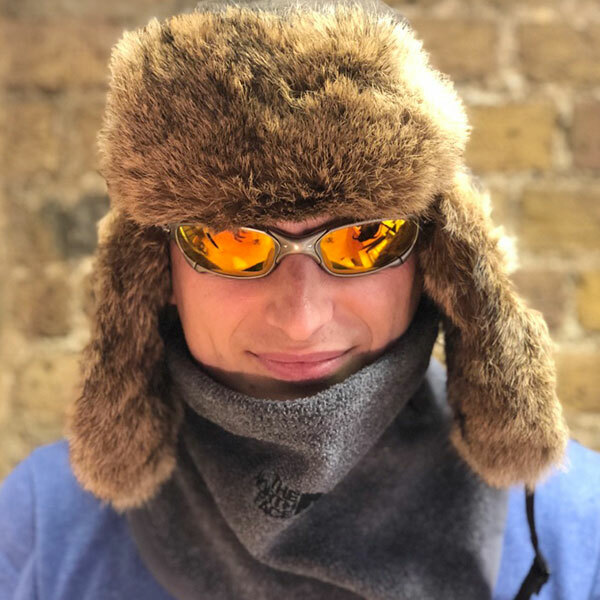 So even though we’re all unique, our clients receive a consistent ‘Ignite experience’ and recognise how we’re different from other consultancies. It’s our job to get to the heart of the issue. Otherwise, how can we help find a solution? Quite often issues come from long held misconceptions. If we can challenge these, we are helping to move our clients forward. Because we challenge assumptions the results can be unexpected. How we get there is often surprising too. No one would ever walk away from an Ignite workshop feeling ‘that was dull’. Ignite’s success is built on the back of our people. People who have different ways of doing things. We’re not robotic, or formulaic. We are who we are as individuals — and we’re good at what we do. We realise that the process we take clients through can be a bit daunting. It’s different to anything they’ve experienced before and often they are making a significant investment against an outcome that is unclear. It’s a leap of faith. The fundamental essence of our brand is that people can do more than they think. We bring this belief to every client project — the belief that it can be done. 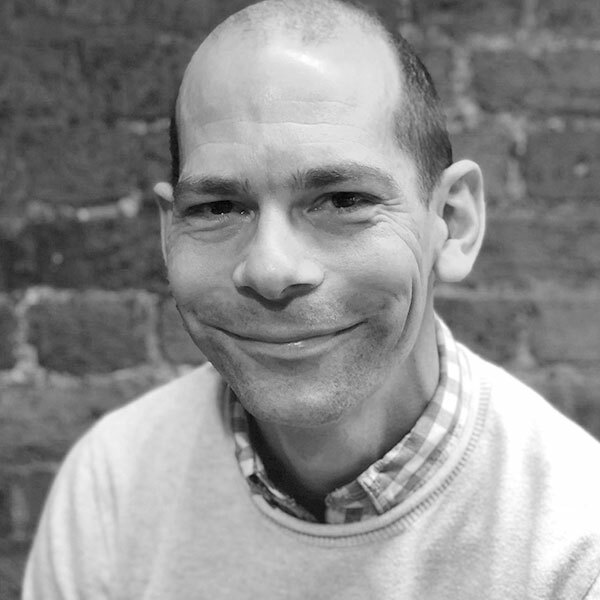 A co-founder of Ignite, Mark is the architect of the Ignite innovation and change approach and has pioneered bringing an innovative approach to organisational transformation and the management of complex change programmes. In recent years Mark has specialised in bringing our approach to the transformation of Local Government and the development of a mould breaking “Future Model”. For fun Mark will normally be found on a mountain – walking up in summer, skiing down in winter. Mark co-founded Ignite back in 2004. It was his passion for tackling complex and challenging change through creativity and sheer bloody-minded tenacity that set the organisation on its path to greatness. 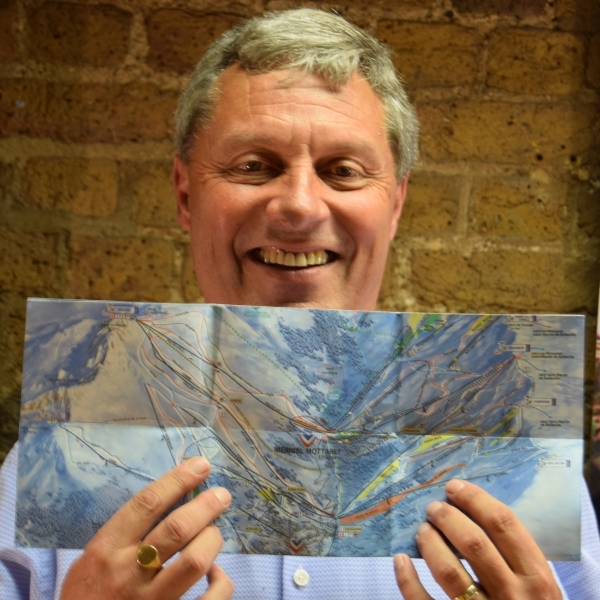 A keen rugby fan and cyclist, Mark spends his weekends on his bike going up and down hills across the Chilterns. 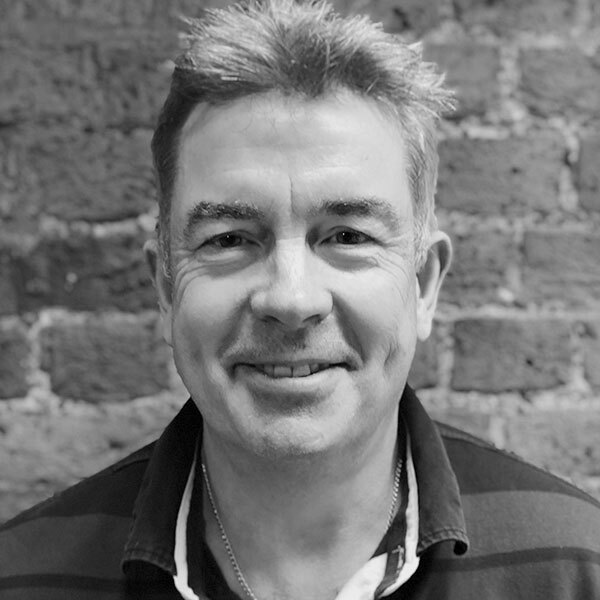 Chris has been Executive Chairman of Ignite since 2014. Chris’ career spanned journalism and commercial law before he became Director of Paralympic Integration for London 2012. Before all this, he also picked up nine golds, five silvers and one bronze, making him Britain’s most successful Paralympic swimmer. A lifelong campaigner for equality and inclusion, Chris was appointed to the House of Lords in 2013 as The Lord Holmes of Richmond. 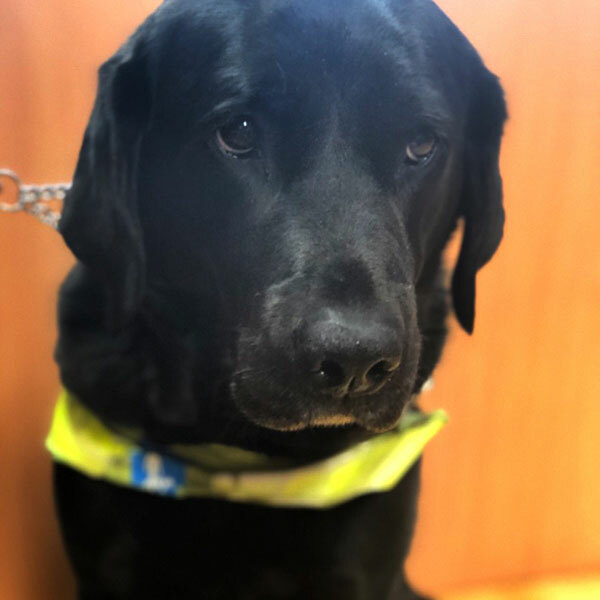 Also featuring in the above photos is Chris’ guide dog Lottie – another integral member of the Ignite team. 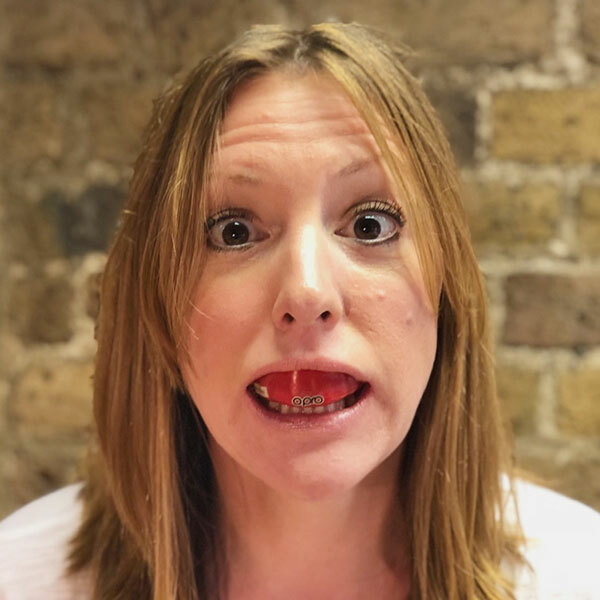 Recruiting for Ignite since 2015, Sarah has over 20 years’ experience of recruiting within professional services and uses her natural curiosity, communication and influencing skills to identify and engage with new talent. 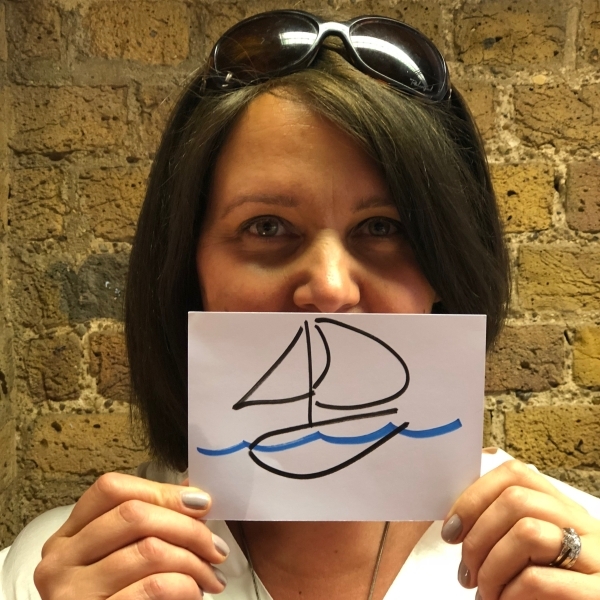 Outside of work she has a passion for sailing and will often be found messing around in boats, either dinghies in North Wales or yachts in sunnier climes. Ignite’s talent manager, Susan’s pre-Ignite background was in retail buying and consulting. 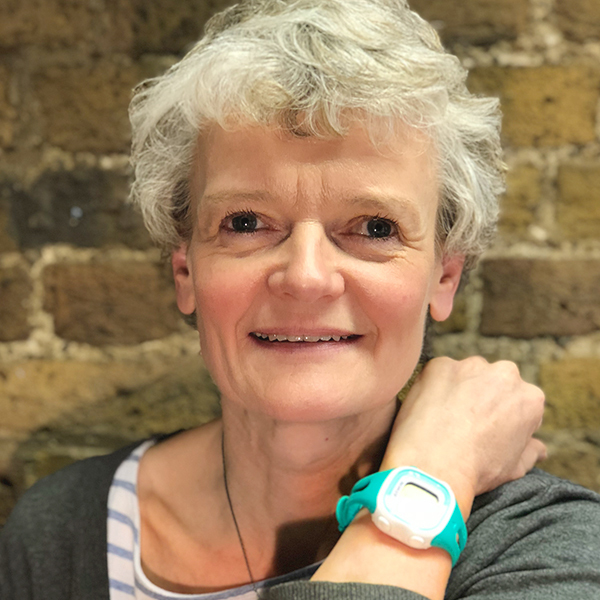 With Ignite since 2009, Susan’s role is to ensure that Ignite has the right people, supported and challenged so that they flourish in all the aspects that are important to success and balance. Food is a passion – cooked indoors or out – with some weightlifting and park running thrown in to help offset over-indulgence. Alanna joined Ignite as office manager in 2018, after previous roles in administration and customer service. She takes pleasure from taking control of situations, developing efficiency of procedures and helping other team members. You can usually find her at the weekend exploring new places, cooking new dishes and obsessing over animals. Charlotte’s energy, efficiency, and meticulous organisation ensures that tasks are completed both with pace and to a high quality. Able to tackle a high volume of work, Charlotte maintains a focus on results and high-quality delivery even when faced with challenging situations. 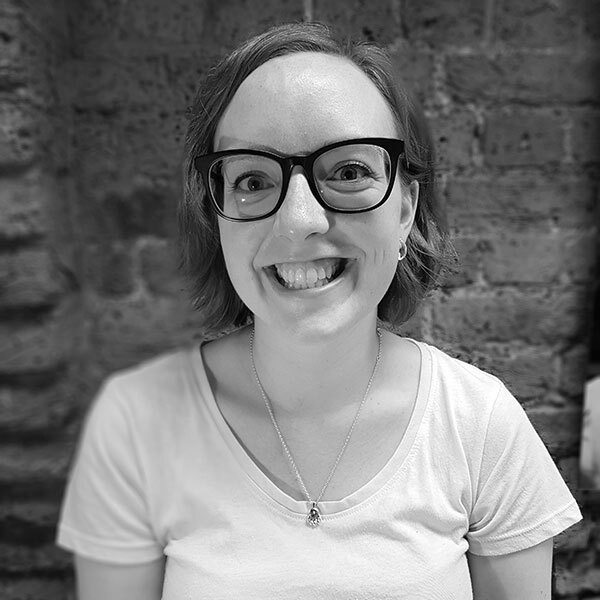 Emily joined Ignite in 2018 having previously worked for the NHS. She is an enthusiastic individual who enjoys engaging with complex problems, using her initiative and collaboration to provide effective solutions to clients. Outside of work, Emily loves to travel and explore new places. 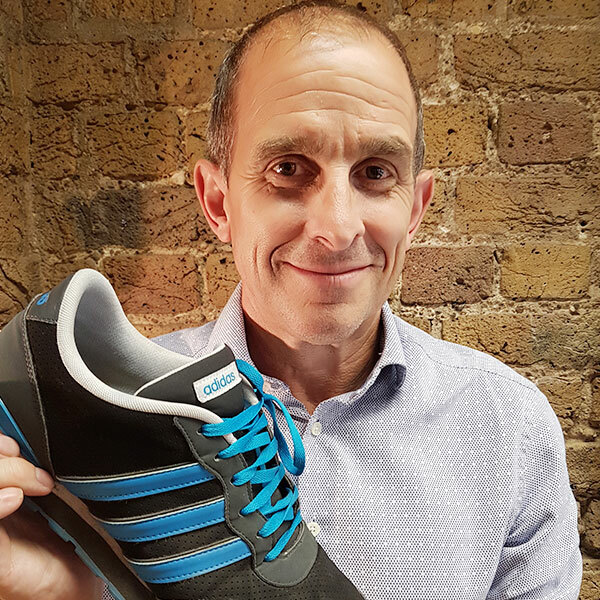 Dave has broad experience across a range of strategy, change and innovation leadership roles. He combines a sharp focus on impact with an approach that supports and challenges clients to be brave in their ambitions for success. When not entertaining his young children, Dave enjoys the contrast of some time playing his piano. Joe joined Ignite in 2018 after 3 years working as a civil servant. Although holding a degree in chemistry, he is passionate about people and has built experience in internal organisational change programmes, leadership development and digital transformation. 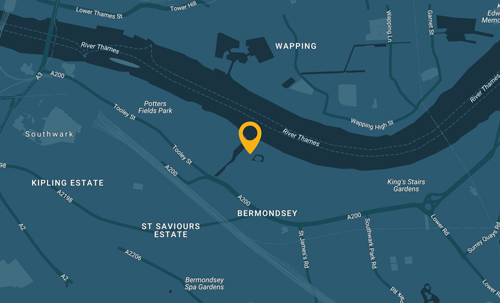 In his spare time you will likely find him at a pub quiz, enjoying his record collection or trying out all the new and unique things London has to offer. 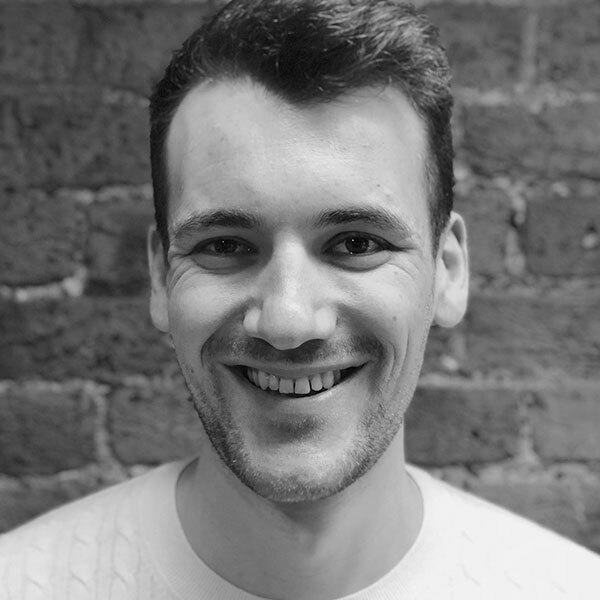 Will joined Ignite in 2018 following his degree in economics and finance at university. He is passionate about helping businesses and local authorities change and innovate. 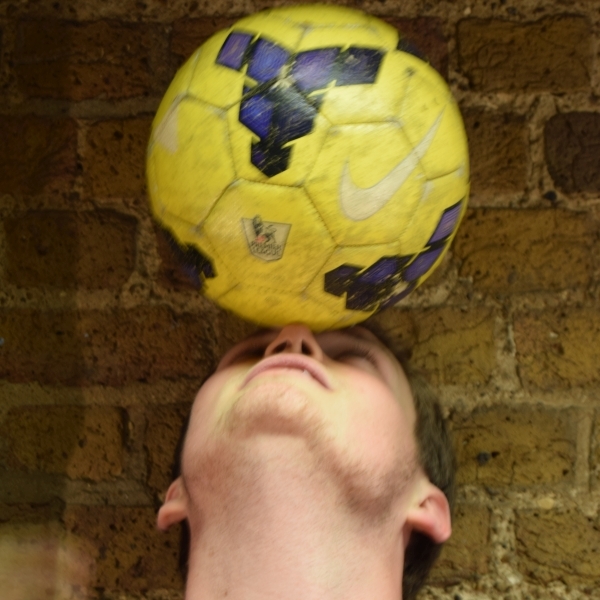 As a passionate sportsman, Will spends his free time playing football and cricket for local teams. 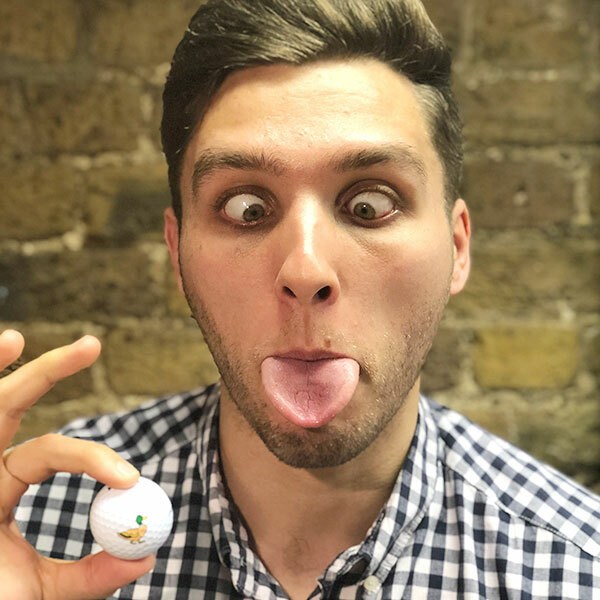 Charlie joined Ignite in 2018 having previously worked in public sector consulting and the police service. He enjoys helping organisations understand the challenges they face and find innovative solutions that ensure they can continue to deliver services to people that most need them. 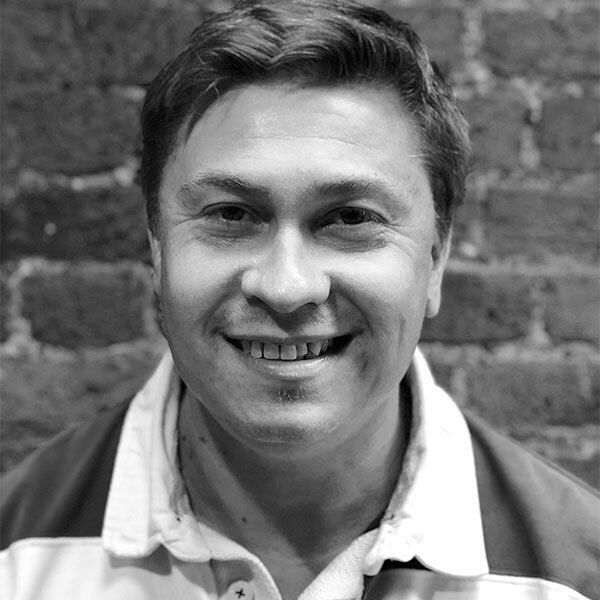 Charlie enjoys cooking, eating, and good wine and craft beer, and tries to get to the gym to minimise the impact of these passions. Rebecca helps organisations discover and ignite their own potential, developing the creativity and confidence of the people she works with. She is pretty shameless in her adoption and reconfiguration of many brilliant ideas (leadership, design, change) already in the world and on a good day, may even use one of her own. 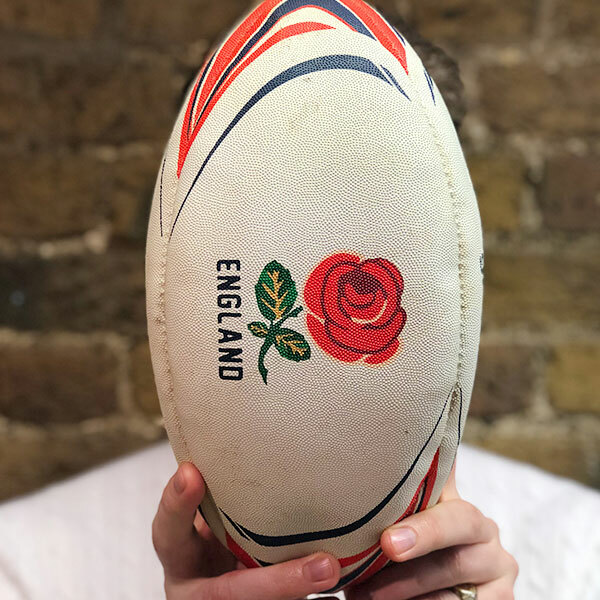 Her weekends are mostly full of family and youth rugby, plus the odd gin or two. Anabel joined Ignite in May 2018 after working at Deloitte. 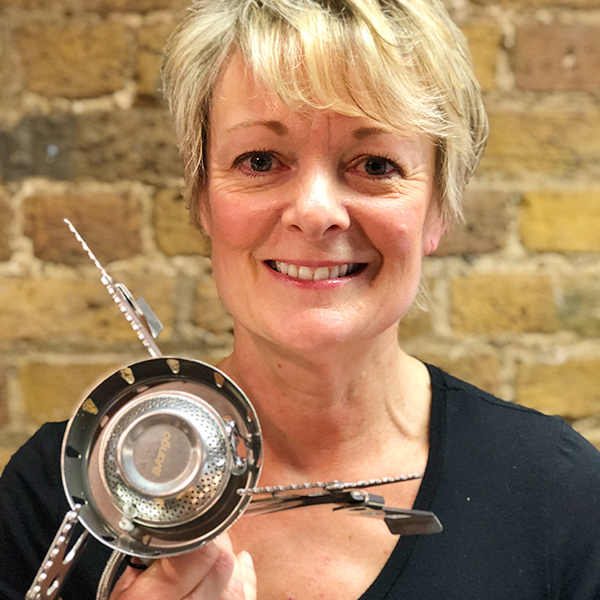 She’s experienced in change management, customer engagement and communications – having worked with some of the largest FTSE 500 businesses, she has led change workstreams for global business transformation programmes. Anabel is a ‘foodie’ at heart with a passion for seafood and anything that’s sweet – she’d happily have a slice of cake (or two!) for breakfast! Abby works across both the public and private sectors, bringing a sense of structure and order to any work she can get her hands on. 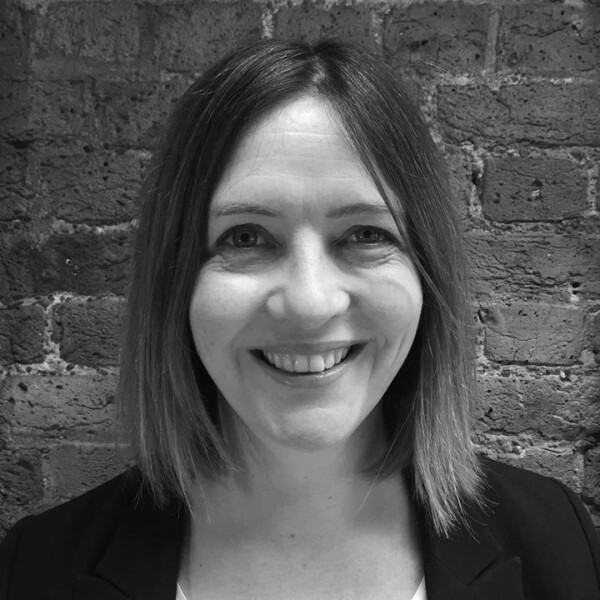 She provides both project and change management experience, ensuring organisations are able to deliver the best possible outcome. Outside of work, Abby is usually jet-setting off to new destinations as she can never say no to a holiday, usually with a gin cocktail in hand. Alex graduated in 2015 with a degree in engineering and has since used his analytical, project management and problem solving skills in a wide range of engagements, from delivering aid to Himalayan mountain communities to large scale transformations in the public and private sectors. Alex’s passion for innovation through collaboration, new technologies and business strategy permeate both his work and personal life. His eclectic music taste and love of Arsenal permeate only the latter thankfully. 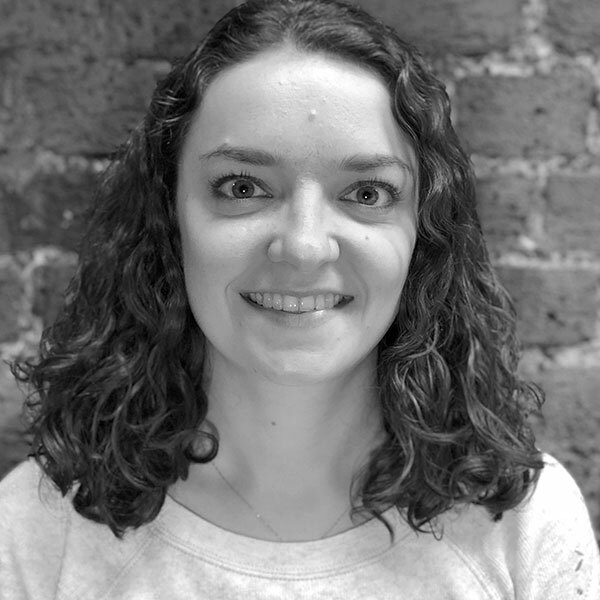 Charlotte joined Ignite fresh from university in 2013. She has developed from a script-writing intern to a process re-engineering specialist with her compassion, detail orientation and enthusiasm. 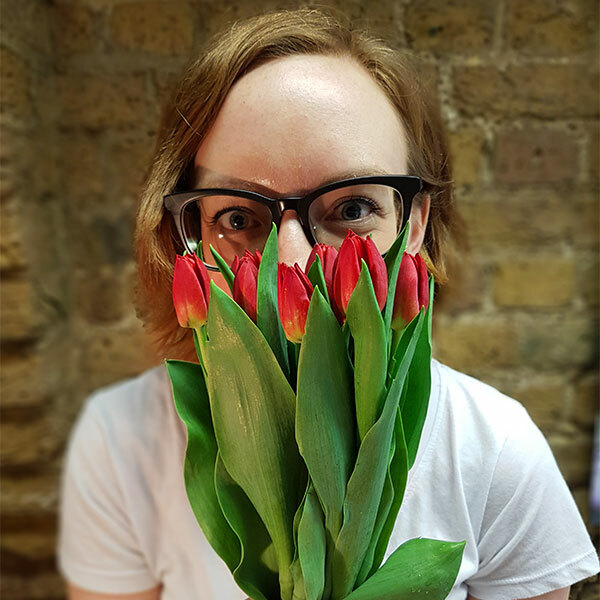 Having recently moved house, Charlotte’s passion for gardening is blooming – unlike most of her bulbs. 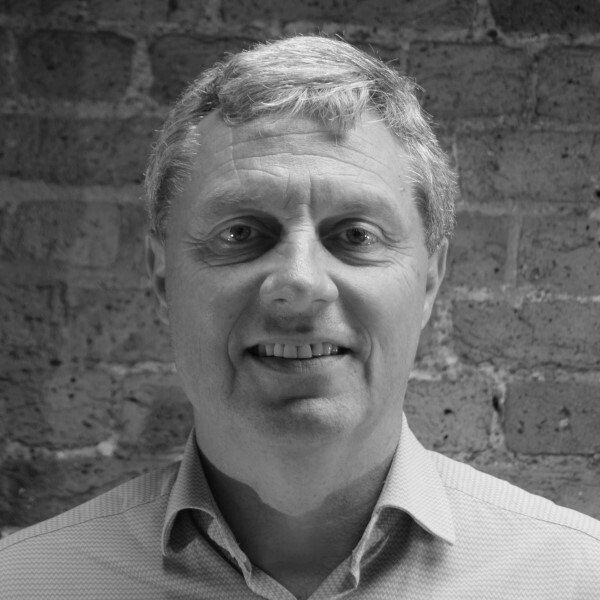 Chris joined Ignite in 2017 bringing with him over a decade of experience in portfolio, programme & project management with a background in sectors including Nuclear, Healthcare and Oil/Gas. This invaluable multidisciplinary experience and knowledge means Chris is able to provide innovative ideas to solve complex issues. An explorer at heart, Chris enjoys travelling, mountain climbing and best of all sampling new cuisines. 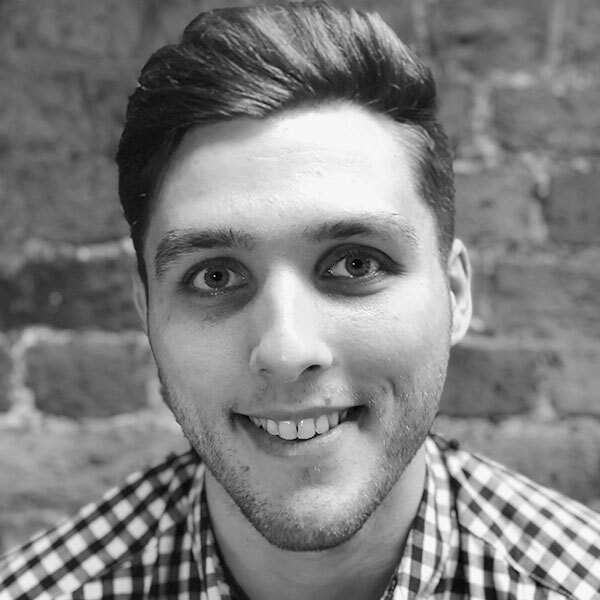 Dan joined in 2015 after being inspired by Ignite as a client. He’s brought his skills in process re-engineering, operating model design and technology implementation to large transformation programmes. A technophile, he always has the latest gadget and an eye to the next big thing. 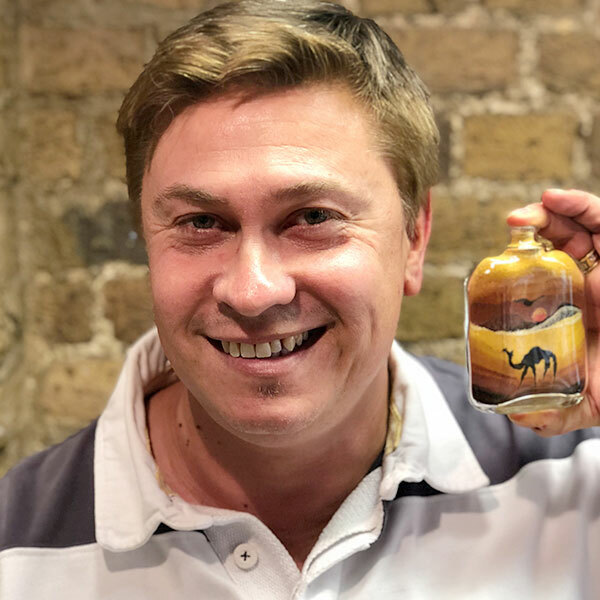 A keen rugby supporter, walker and foodie, he is also a little addicted to Egypt, having spent time there indulging his passion for diving and cocktails – never at the same time! Dave joined in 2018 after 10 years in the utilities sector. He is passionate about great customer service, and with a business process and IT technical background, he enjoys translating complex theory or technical IT knowledge into meaningful business language. After a misspent youth playing competitive tennis, Dave still plays during the summer. If not on court, he’ll be in the Yorkshire Dales, on his bike or walking up a mountain. Dora joined Ignite in 2017, having worked in finance and communications. Dora enjoys using her analytical, interpersonal and creative skills to solve problems. Outside of work, you can normally find Dora shopping, at a yoga class or watching a TED Talk. An avid multi-tasker, if there was a way to do all three activities at once, she would. Dugald brings strategic thinking and a strong focus on results to his work which is focused on public sector transformation programmes. 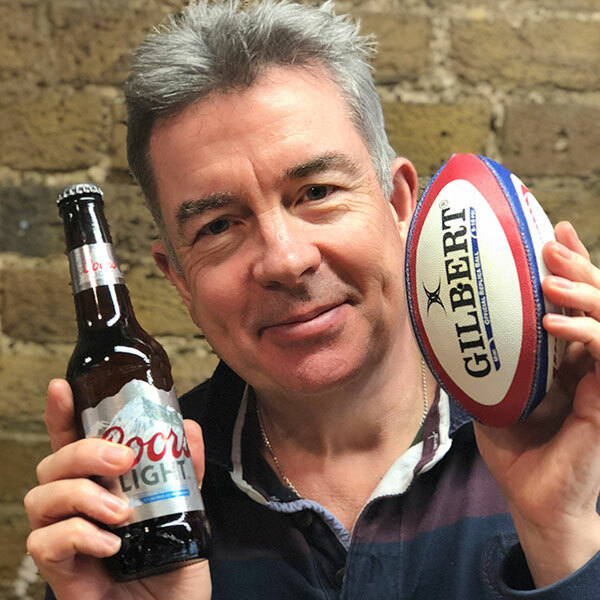 Always up for a challenge both inside and outside of work, you’ll find Dugald playing rugby at the weekends and squeezing in a skiing holiday whenever possible. Fiona wins the prize for longest-serving (but not the oldest…ahem) employee at Ignite. 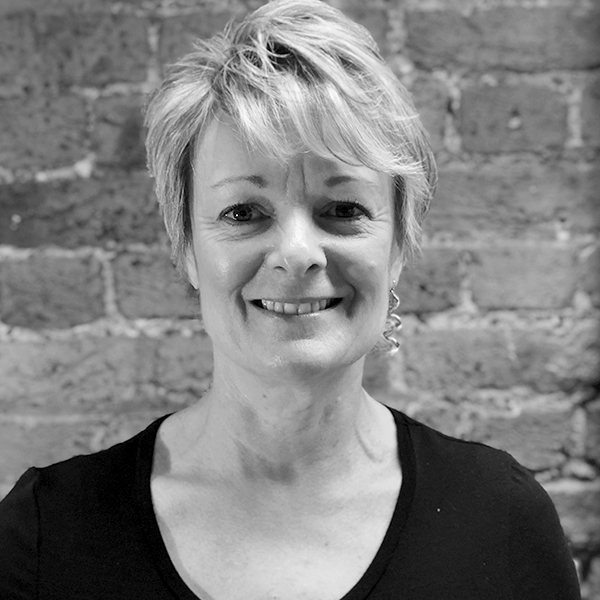 She leads our change management capability, and has mainly worked with our commercial clients. A recent escapee from London, she spends her free time exploring the Lincolnshire countryside in walking boots or running shoes, and quaffing fine wine alongside good food. Henry joined in 2017 after leading large change programmes in local government, the last five in partnership with Ignite. Experienced in technology-enabled transformations, he believes that sustainable change is based on… people! The right people, in the right roles, with the right team culture and hopefully some good technology too. 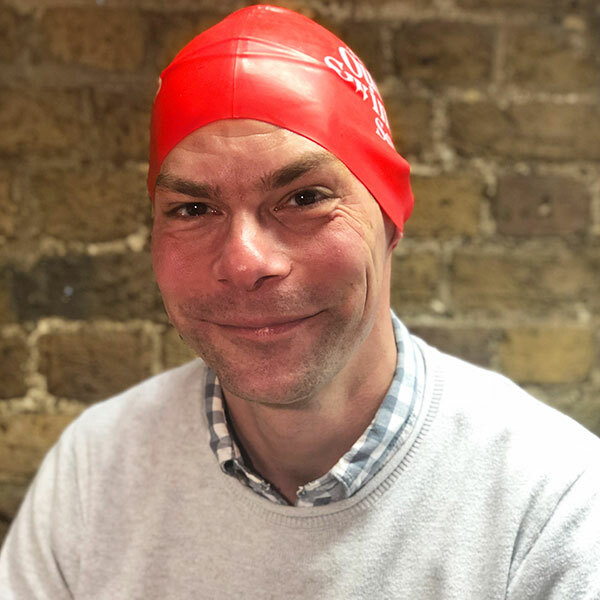 Henry is one of the Plucky Dippers, a group of enthusiastic wild swimmers who enjoy year-round dips off the Sussex coast. 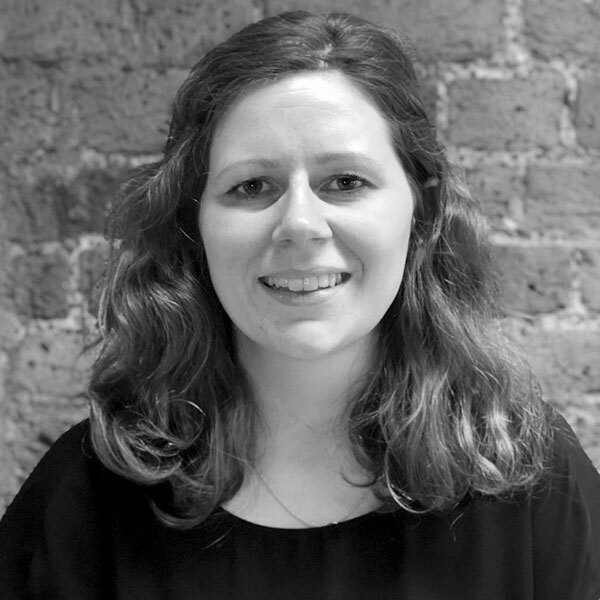 Hilary joined Ignite in 2008 and leads our design thinking and activity. Her focus is on tackling big public sector challenges through designing and implementing new operating models. Living close to the sea, South Downs and a yoga studio – she spends her free time paddle boarding, hill running, and practicing and teaching yoga. 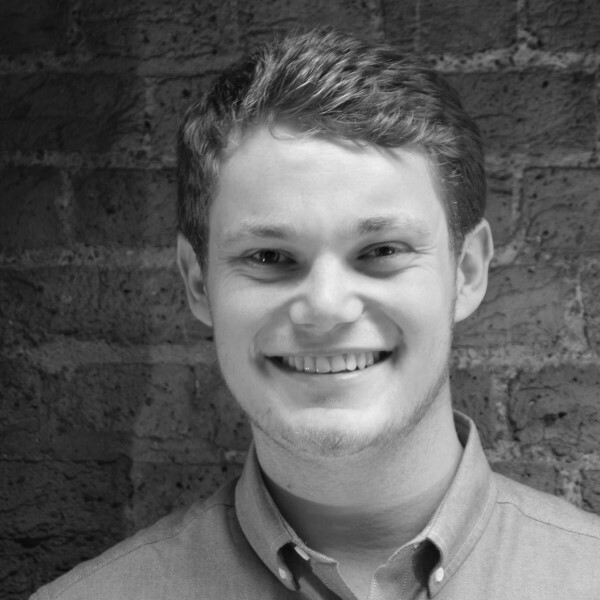 James joined Ignite in 2014 having studied Civil Engineering at university. He spends most of his time working with public sector clients on large transformation programmes, fundamentally changing how they deliver for their customers and ensuring financial requirements are met. James is interested in all things sport but you can often find him at his local golf club. 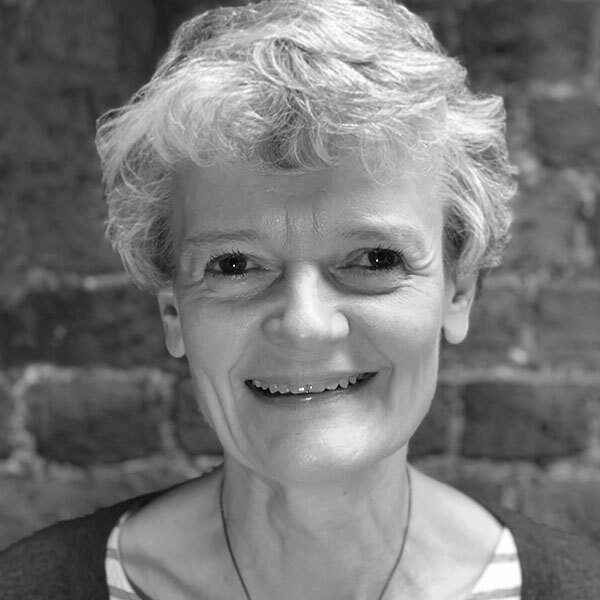 A passionate advocate of engaging people in change, Jane joined Ignite to focus on innovative change design and delivery. She has a wealth of experience in the public sector, delivering large scale and complex programmes. 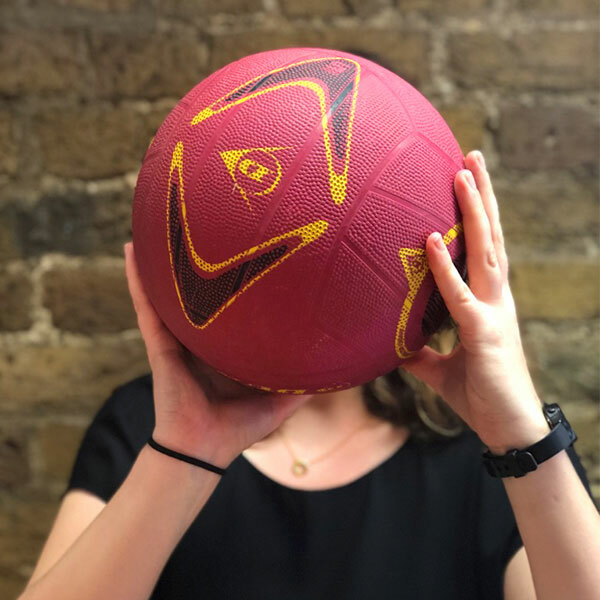 Outside of the office she’ll most likely be found on the netball courts or up a climbing wall. 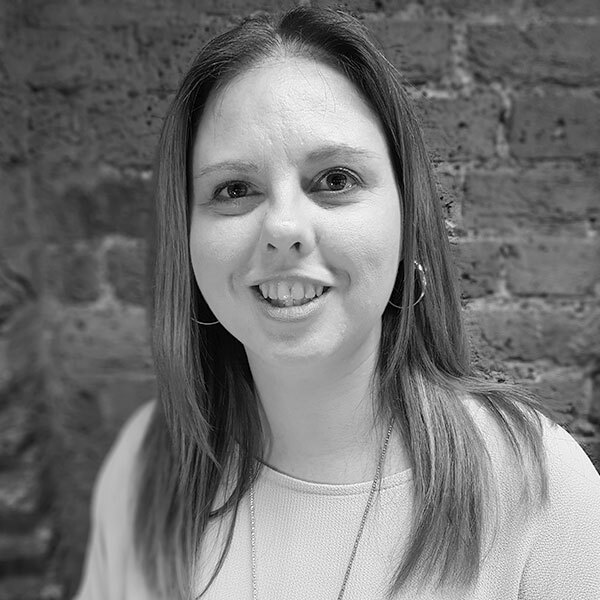 Joining Ignite in 2018 to pursue her passion for delivering positive change, Jenny excels working in challenging environments bringing together ideas and teams to achieve success. 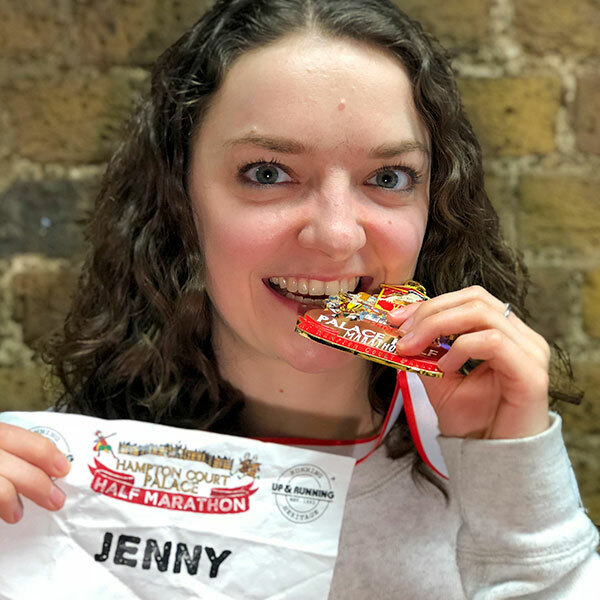 In her spare time, she enjoys running and attempting to play netball, as well as creating a scrapbook of the many amateur photos she takes when visiting new (and old!) places. 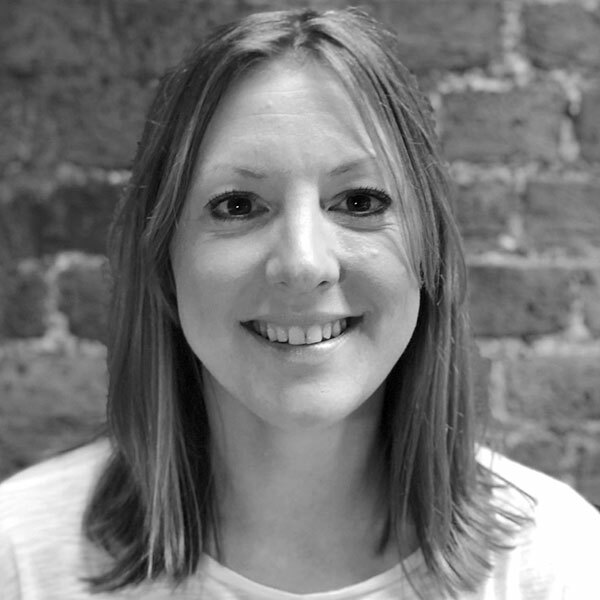 Katie came to Ignite in 2017 having built up a wealth of experience in change management in the public sector. 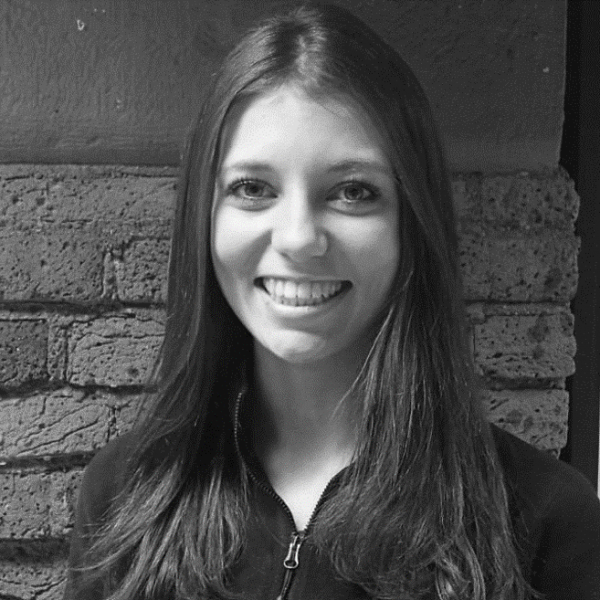 She is one of Ignite’s newest account managers and brings drive and bold thinking to everything she does. When she’s not leading client work she enjoys league hockey, London eateries, cocktail bars and relaxing with a cheesy horror novel. 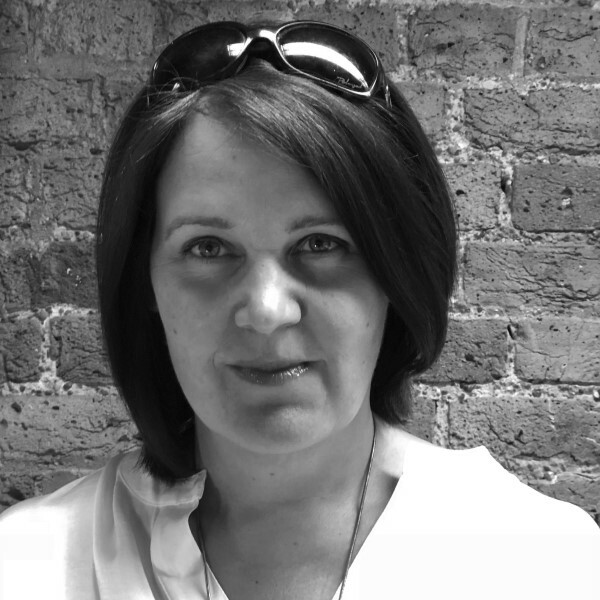 Lisa-Claire is a change management practitioner with a passion for people that shines in all that she does. She has a wealth of experience in both the public and private sectors and enjoys working hard to make a difference to those on the front line. She will always go the extra mile to help people and organisations reach their potential. 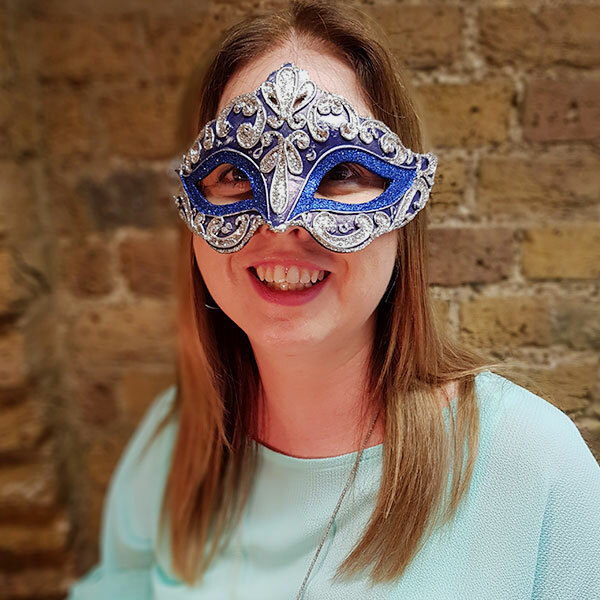 At heart Lisa-Claire is a history of art geek with an unhealthy love of Italian food! 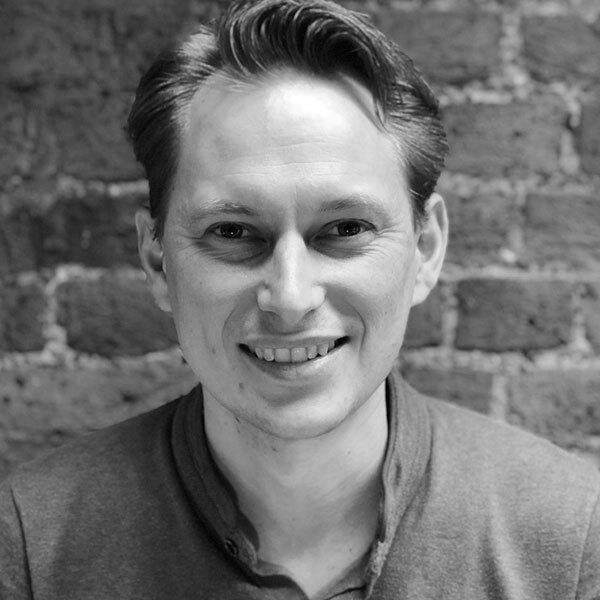 Louis joined Ignite in 2017 from Parliament’s internal change team. He gained change management experience in the university sector before qualifying as a change management practitioner and trainer. 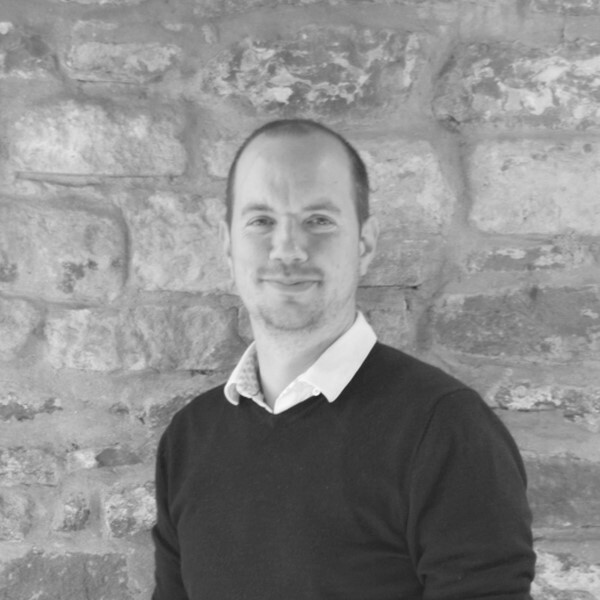 As our proposition lead for change he loves delving into theory and finding ways to make it deliver for clients. He believes that one of the best ways to solve a problem is to go for a walk – preferably somewhere in Sussex. 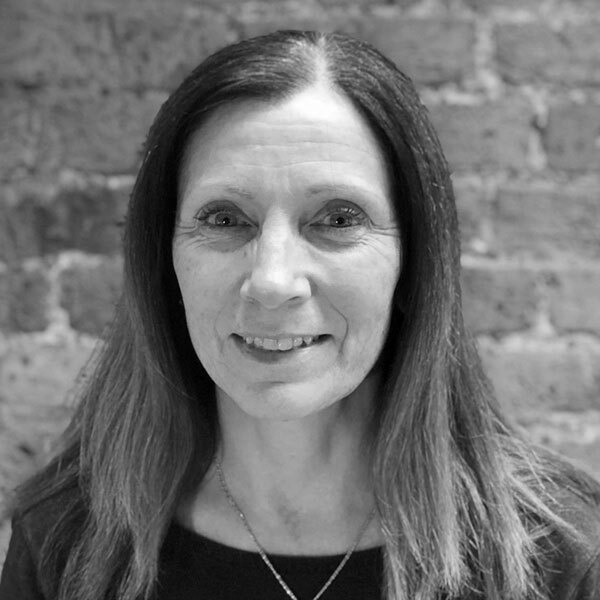 Michelle joined Ignite in 2018 having spent over 15 years working in UK Law Enforcement. Her enthusiasm for her work is often described as contagious and sparkly as she strives to get everyone she works with excited and inspired about what they are currently doing and what they are working towards. Away from the office you tend to find Michelle doting on her two German shepherds or cheering on her favourite ice hockey team. Natasha joined Ignite in 2017 and works in our local authority sector to bring about culture change and develop great leadership teams. 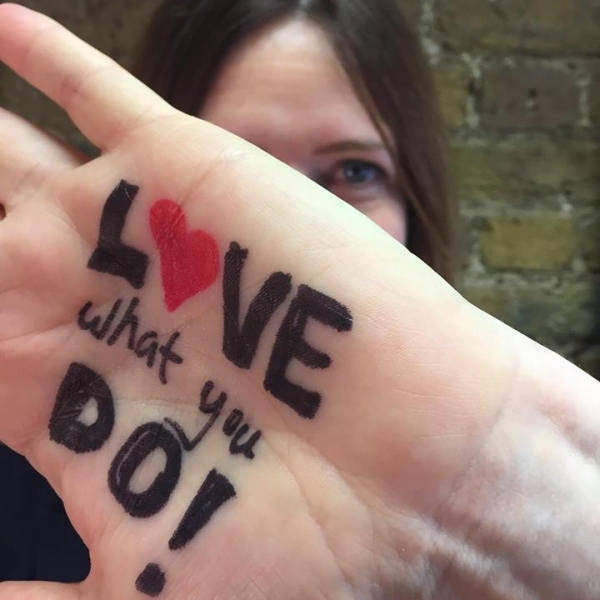 As our resident business psychologist, she’s always looking for new ways to support people at work to be the best they can be. 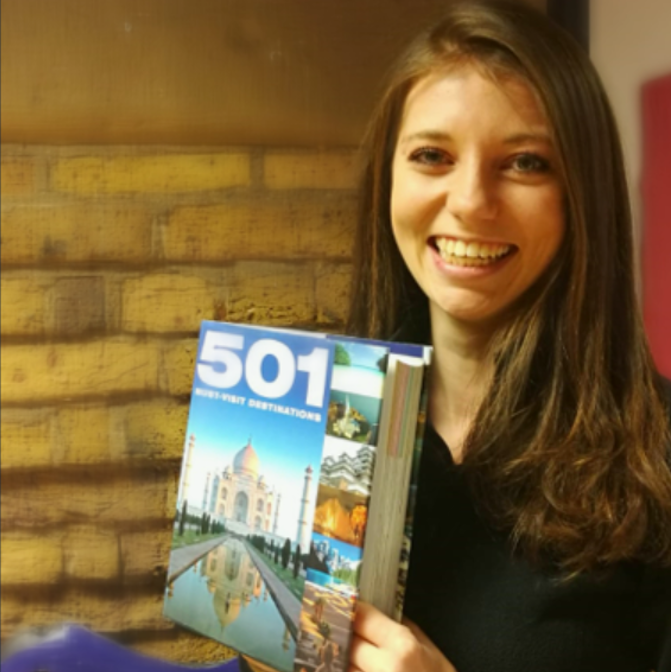 Her passion for meeting people and embracing new cultures extends to home life too – where you’ll find her regularly donning her rucksack to visit a remote part of the world. Peter’s background is change and business improvement. He welcomes any opportunity for innovative and out-of-the-box thinking and is passionate about lean principles. When he isn’t working (or trying to keep up with his two-year-old son) you will find him outdoors, ideally as remote as possible getting comfortable in the wild. After the Army, the commercial world and consulting, Simon joined Ignite in 2013 and leads our work in local government. 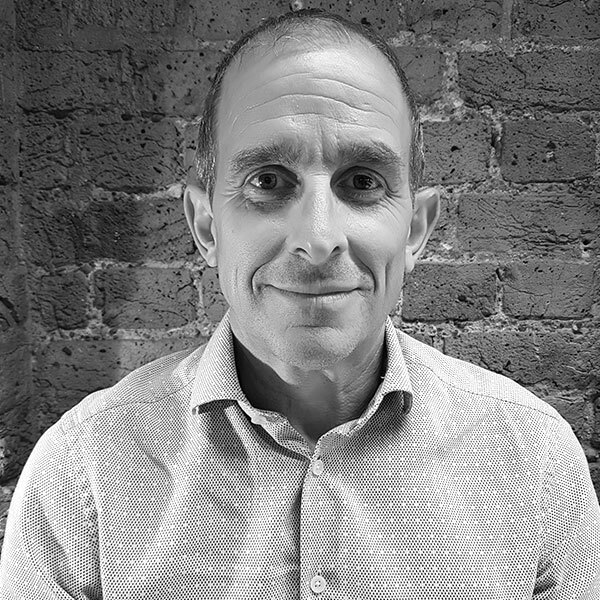 Passionate about organisations working the best way for their customers, leaders and staff, he’s worked with commercial and public sector organisations to develop operating models and new ways of working. A rugby fan, Simon can also still manage a half marathon and will get his MG back on the road… eventually. Gary joined the Ignite team in 2018 after several years consulting in local government. Training as a social worker and setting up a residential company, Gary developed deep insight and empathy in all things social care, and is motivated to simply do things in the best possible way. Gary has considerable experience of transformation personally, starring in several musicals each year in various guises.